According to the recent QS World University Rankings by Subject 2016, the School was ranked 33 in the world for Mining Engineering, and 45 in the world for Civil & Structural Engineering. According to Professor Barry Lehane, the Head of CEME, the accolade is acknowledgment of the expertise of the School’s teaching staff and also its approach to teaching WA’s next generation of engineers. He says part of that problem-solving approach also involves staff and students working closely with local industry, “Engineering is an applied science so you have to have relevance to what you’re doing and the only way to have relevance is to have strong interactions with industry,” Prof. Lehane says. He says many CEME academics regularly collaborate to help solve industry challenges. “In many cases, industry will come to us and say ‘Can you help us solve this problem’?” he says. Prof. Lehane says CEME is renowned as a leader in high-impact engineering research, with facilities such as those within its Centre for Offshore Foundation Systems and the O-tube testing facility at Shenton Park. “Certainly in geomechanics, we are in the top five in the world in terms of overall research reputation,” he says. 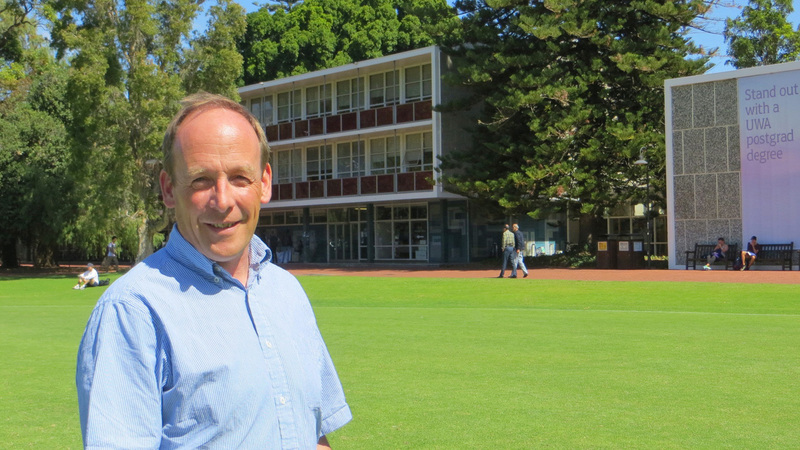 “In hydraulics, we’re also well up the rankings table as well.” The School of CEME is part of the Faculty of Engineering, Computing and Mathematics at UWA. Prof. Lehane says the university has several projects underway to expand engineering education in WA. These include the $62 million Indian Ocean Marine Research Centre currently nearing the end of construction. “A lot of the CEME academics are going to be part of that centre as well, and part of it includes a lot of industry investment,” he says. On top of that, work is underway to expand UWA’s other on-campus engineering facilities with the proposed $600 million EZONE engineering hub that aims to provide world-leading facilities for students, staff and industry partners. Construction of the first phase of EZONE, which incorporates new structures and hydraulic testing facilities, is due to begin in 2017.